Many home child care providers have contacted SEIU Healthcare Illinois Indiana with questions and concerns about mailings they have received from private companies regarding new mandates that certain licensed child care homes test their water for lead. In January 2017, a state law was passed to limit children’s exposure to lead. This law changed licensing standards for licensed child care providers and centers, requiring that all licensed child care provider homes and centers constructed before January 1, 2000 must be tested for lead. The notices received by providers were sent by private businesses who provide lead testing services—not by DCFS. At statewide licensing forums, DCFS recently informed providers that the March 31st deadline will not be enforced and urged providers to wait for further information from DCFS before taking action. 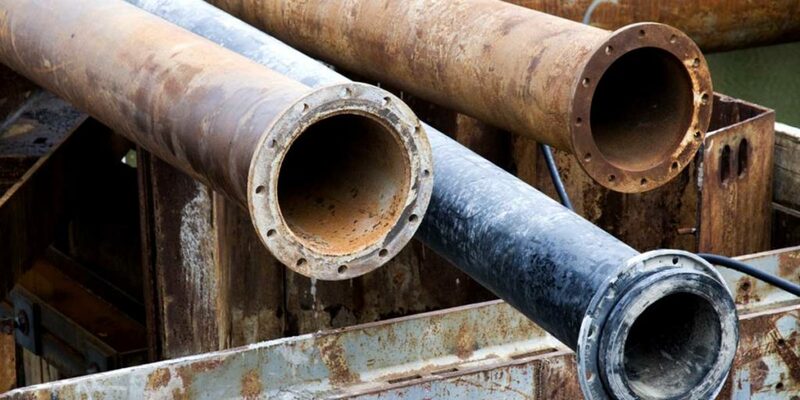 If you have any questions about lead pipe testing, we encourage you to reach out to your licensing representative. Did you know the SEIU Healthcare Illinois Indiana child care members are eligible for Family Child Care Insurance through our member benefits? Click this link to find out more! 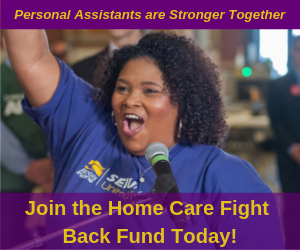 If you are not an SEIU Healthcare Illinois Member and would like to become a member, click this link.